short girl, long island. : Lets Be Friends! My friend, Sally, decided to start a really cool link-up, called Lets Be Friends. I think its a great way to learn more about other bloggers + make some new friends along the way. This is the first week, so its an introduction of sorts, which is great, seeing as I have a bunch of new followers who probably want to know a bit about the girl behind the blog. Long Island, New York. I was born here, but moved to Florida once I was in elementary school. After high school, I moved back for good. There is so much rich history here + so much to do. Plus, there's nothing like a summer drive on the island. 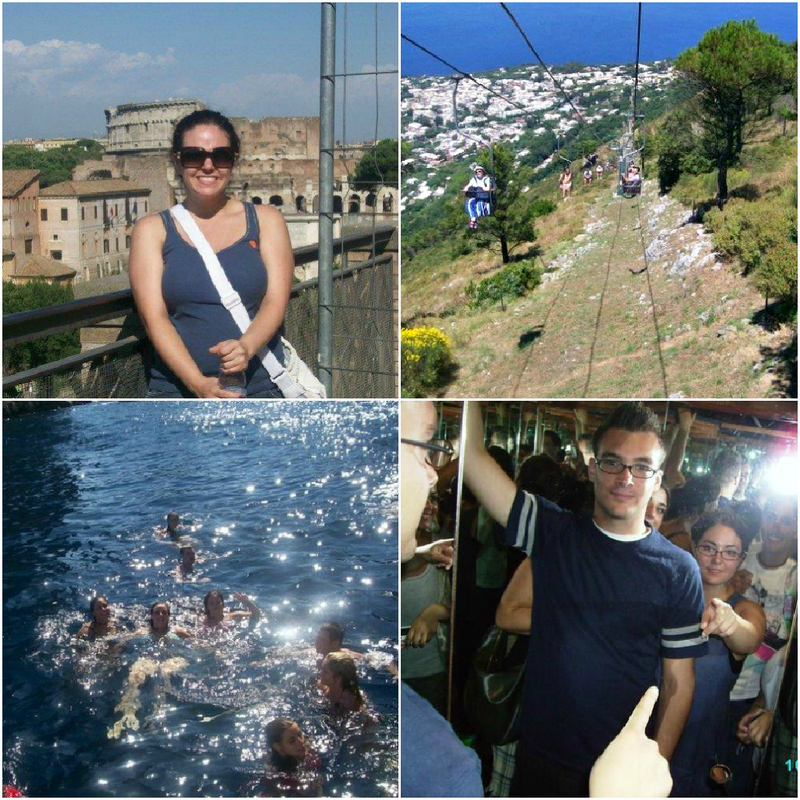 During Summer 2007, I spent a month studying abroad in Italy! When I wasn't in class or relying on gelato as sustenance [rice gelato = best dessert ever], I was busy exploring + having a blast! We stayed in Rome for most of the trip, but adventured to Assissi, Capri, Florence, Tivoli + Venice. When you do, we are going to have an adventure!!!! Very cool that you went to Italy! I so want to go there. Also. we live pretty close to each other. I am in Westchester county. 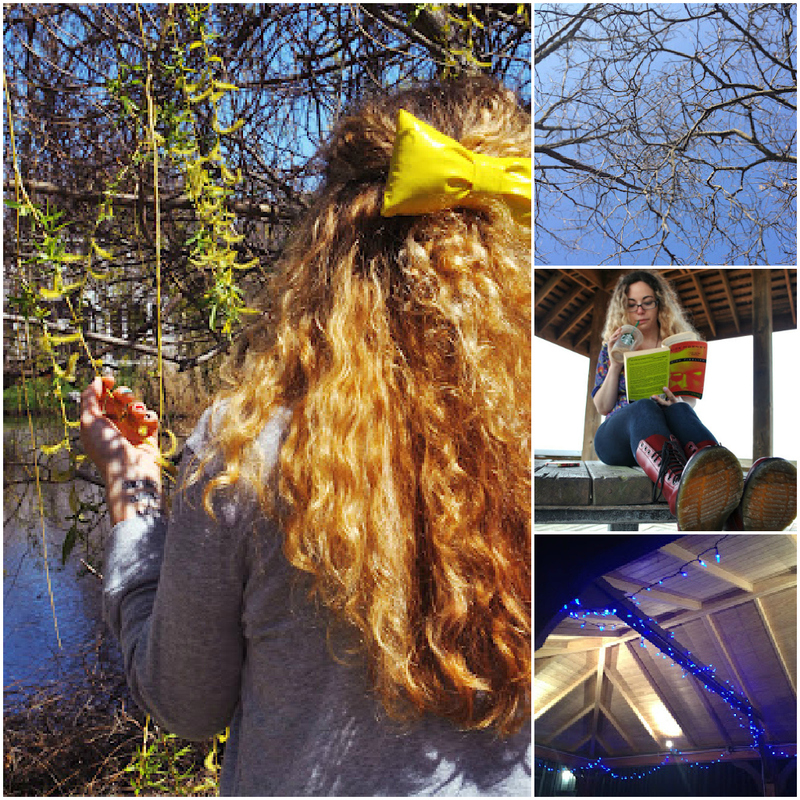 Teach Me Something Thursday, Volume Twenty-Two. Iron Craft '13 Challenge #2: Orange. Let's Be Friends, Week 3. Teach Me Something Thursday, Volume Twenty One. Teach Me Something Thursday, Volume Twenty. Iron Craft '13 Challenge #1: Cotton. Fashionable Frames for Free = Firmoo! Teach Me Something Thursday, Volume Nineteen. Teach Me Something Thursday, Volume Eighteen.